The perfect addition to scrapbook pages, cards and other paper crafting projects! 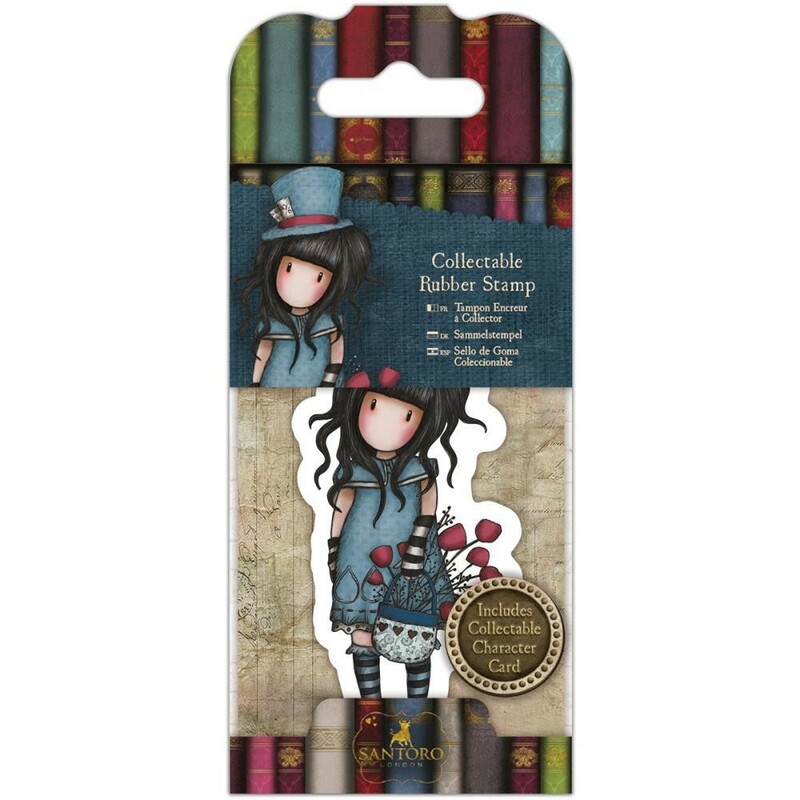 This package contains one rubber stamp on one 2.25x3.625 inch backing sheet. Design: The Hatter. Includes collectable character card.